The Way Out: Aging is part of life and death too. We are all born, grow up and die. Yet this is not something we should be an afraid of. Make peace with time. If able, make peace with the past too. This is what made you who you are right now. And You are much stronger than before. The Way Out: Your Spirit needs to find peace and the best way to achieve it is by exposing these emotions to the Sunlight = acknowledge their existence. Accepting them is the beginning. Secrecy is what makes dark emotions so powerful. When they are exposed, they cease to affect us that much. Keys have always been associated with our perception on our Path of Life. 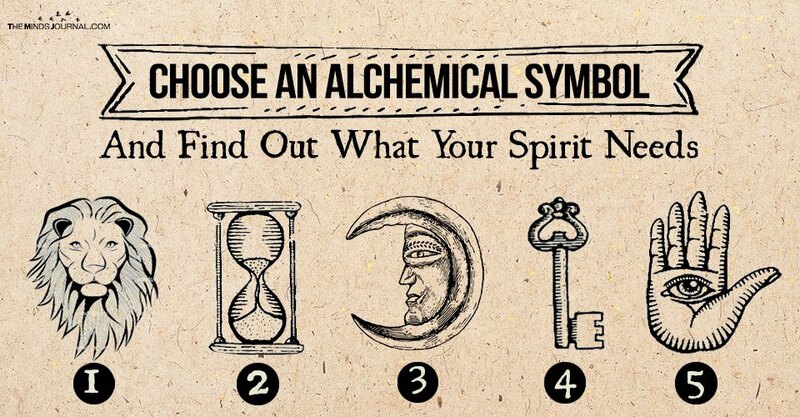 The Problem: If you chose the Key then your Spirit desperately needs answers. The Path you are walking has made you question everything you once regarded as unquestionable. You may don’t know where to look or you may be tired of searching. At one point, you feel that nothing interests you right now. You may also feel bored. Magical Advice: Have you considered Traveling in the Astral Plane? The Way Out: Moreover, Hamsa Hand, tells us that freedom, even in the darkest of times, lies in our own hands. It’s us who got trapped and it’s always up to us to set ourselves free. To do so, we need to embrace and forgive ourselves, for this time of weakness. This will empower the Love towards our Spirit, which frankly it is our Ultimate Power. Magical Advice: Try to banish the Evil Eye.